We at Writers on the Move strive to provide information that will help you on your writing and marketing journey. 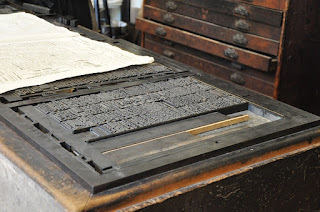 And, as an extra feature of our group we offer The Writing World (TWW) monthly newsletter. Subscribers are treated as our ‘inner circle.’ This means that there will be occasional free stuff and exclusive ‘first print’ content. If you'd like to put your writing career in motion and promote your platform, yourself, and your books, you can join our group. Membership is currently open. Below you'll find out about all our talented and experienced contributors! Melinda Brasher spends her time writing, traveling, and teaching English as a second language in places like Poland, Mexico, the Czech Republic, and Arizona. Her talents include navigating by old-fashioned map, mashing multiple languages together in train stations, and dealing cards really, really fast. 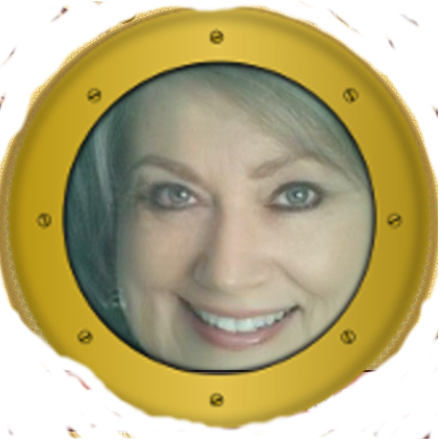 You can find her travel articles and short fiction in magazines such as Ellipsis Literature and Art, GoNomad, International Living, and Intergalactic Medicine Show. Far-Knowing, her YA novel, weaves the tale of two young apprentice mages hopelessly outclassed by their shadowy enemy. Visit her online at http://www.melindabrasher.com. 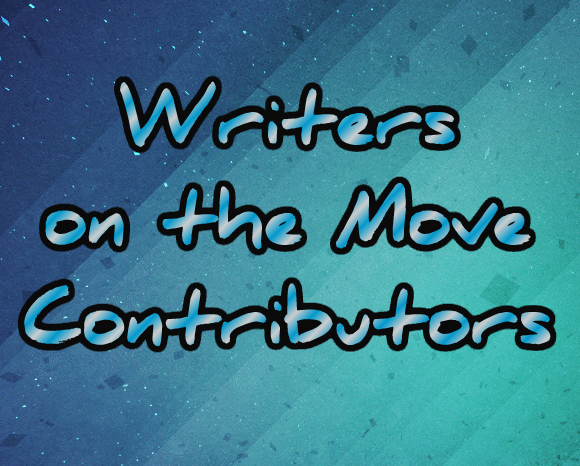 Karen Cioffi is the founder and editor-in-chief of Writers on the Move. She is also an award-winning author, children's ghostwriter, and online marketing instructor with WOW! Women on Writing and the Working Writers Club. Debra Eckerling is a writer, editor and project catalyst. She is founder of Write On Online, a live and online writers’ support group, and Guided Goals, where she works with individuals, groups, and small businesses to strategize, set goals and manage their projects. 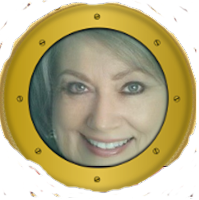 Debra is the host of the Guided Goals Podcast, author of Purple Pencil Adventures: Writing Prompts for Kids of All Ages, and an editor at Social Media Examiner. She's a speaker/moderator on the subjects of writing, networking, goal-setting, and social media, and hosts a monthly hangout for writers and entrepreneurs in West Los Angeles. Carolyn Howard-Johnson brings her experience as a publicist, journalist, marketer, and retailer to the advice she gives in her HowToDoItFrugally series of books for writers and the many classes she taught for nearly a decade as instructor for UCLA Extension’s world-renown Writers’ Program. All her books for writers are multi award winners including both the first and second editions of The Frugal Book Promoter and her multi award-winning The Frugal Editor won awards from USA Book News, Readers’ Views Literary Award, the marketing award from Next Generation Indie Books and others including the coveted Irwin award. Lieurance offers The Morning Nudge, every weekday morning to writers via email. Get your free subscription now at The Morning Nudge. Deborah Lyn is a retired project manager who now devotes her time to writing, art and caregiving mentally impaired seniors. Deborah writes articles, essays and stories. She has published a collection of 24 artists’ interviews entitled the Artists Interview Series. Careful editing preserves the artist’s voice as they share their journey. The series published as monthly articles for an online news network, can also be found on her web-blog: Deborah Lyn Stanley - Writer's Blog. Her “How-To” articles have appeared in magazines. W. Terry Whalin understands both sides of the editorial desk. A former literary agent, Terry is an acquisitions editor at Morgan James Publishing. He has written more than 60 books for traditional publishers including Jumpstart Your Publishing Dreams and Billy Graham, A Biography of America’s Greatest Evangelist. Several of Terry’s books have sold over 100,000 copies. His blog about The Writing Life has more than 1300 searchable entries. Terry is an active member of the American Society of Journalists and Authors. He has over 163,000 twitter followers. Linda Wilson, a former elementary teacher and ICL graduate, has published over 100 articles for adults and children, and six short stories for children. Publishing credits include seven bio sketches for the library journal, Biography Today, which include Troy Aikman and Stephen King; Highlights for Children; Pockets; Hopscotch; and true stories about children in distress receiving teddy bears in her column, "Teddy Bear Corner," Montgomery County Sheriff's Crime Prevention Newsletter, Dayton Ohio. Recently, she completed Joyce Sweeney's online fiction courses, picture book course and mystery and suspense course. She is currently working on several projects for children. Follow Linda on Facebook.